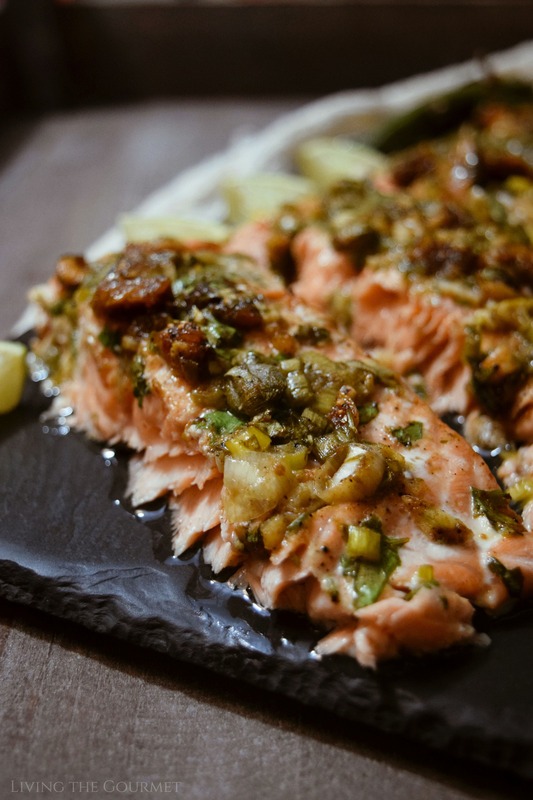 This salmon filet is marinated with dried figs and herbs for a sweet, savory meal the whole family will enjoy. 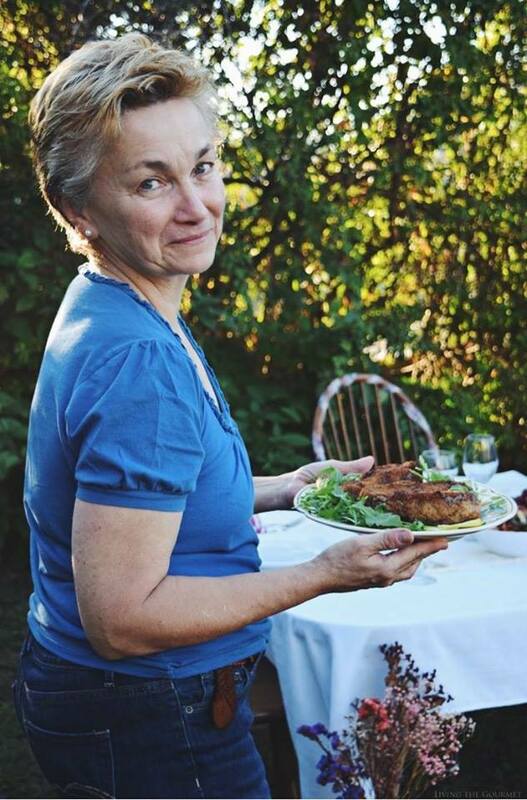 From chicken wings and pizza, to meatloaf and chili, parmigiana subs and cake, it’s fairly safe to say that I’ve been having my fair share of fun so far this year on Living the Gourmet – and let’s not forget the bubbly. While I have thoroughly enjoyed my recent focus on ‘home-style’ comfort food, I felt it was time to get to back to some more ‘serious’ bites, and to do so with something familiar and warming, but also multi-seasonal, as well as versatile. Naturally, I’m talking about salmon. 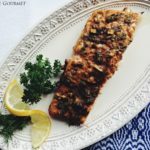 Now, while pan searing salmon is all the rage, and is widely considered the ‘modern’ way of prepping this particular fish, I am honestly in love with the simplicity, uniformity, and relative predictability offered by oven baking. 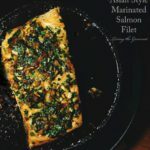 With a vastly reduced margin for error, this is actually a great way of prepping salmon for busy weeknights, where you might be distracted or tired, or just plain busy, while still offering all the flare and flavor needed for a weekend dinner party. This is also a great way to take advantage of marinating the fish, since you’ll be adding on a whole new layer of flavor complexity and texture control – which is precisely what we’re doing here today. To start off, we begin with the marinade itself. Today, I’m opting for a sweet and spicy mixture that combines chopped figs and jalapenos, carried on a base of olive oil and fresh lemon juice. 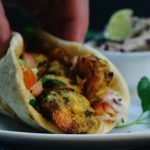 Add in the seasonings listed below, along with chopped garlic, scallions and cilantro, and you have a marinade that’s far more than just heat or savory herbal flavors. Once the marinade is prepared, you’re going to want to cut small slits into the salmon filet about a quarter of an inch deep into the fish. You’ll want about three of these slits spaced evenly along the filet. Then, taking the marinade, fill the slices, and then pouring the remaining marinade over the top of the fish. Cover the dish in aluminum foil, and let the salmon marinate in the fridge for one to three hours. 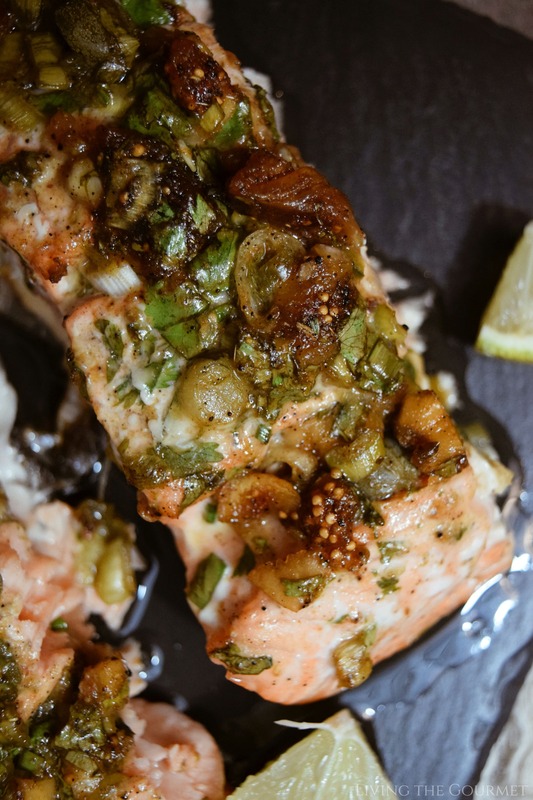 Not only will this allow the flavors to permeate through the flesh of the fish, but will also heighten the ‘juicy’ and ‘malleable’ texture that makes salmon such a delight to eat. While the fish is marinating, preheat your oven to four-hundred and twenty-five degrees Fahrenheit. 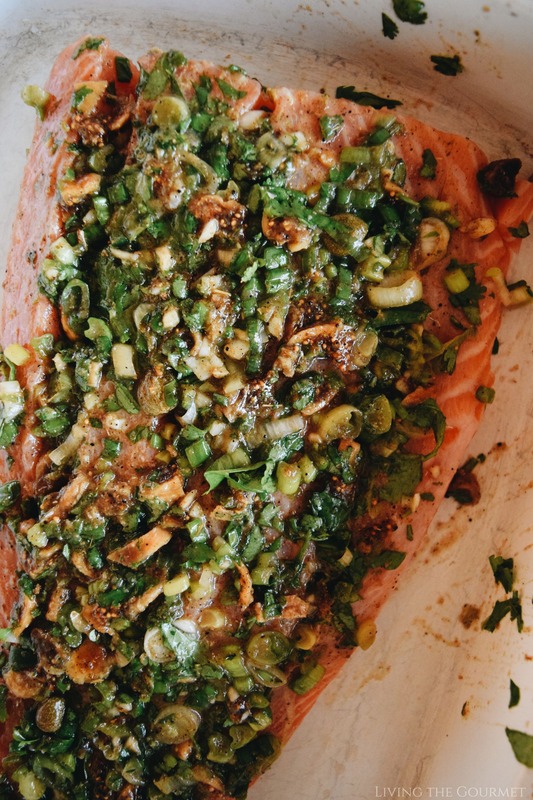 Then bake the salmon uncovered for about 16 – 18 minutes, and you’re done. Combine all of the ingredients for the marinade in a medium sized bowl and toss. Place the salmon filet in a baking dish. Using a sharp knife, gently slice about three ¼ inch slices into the flesh of the salmon. 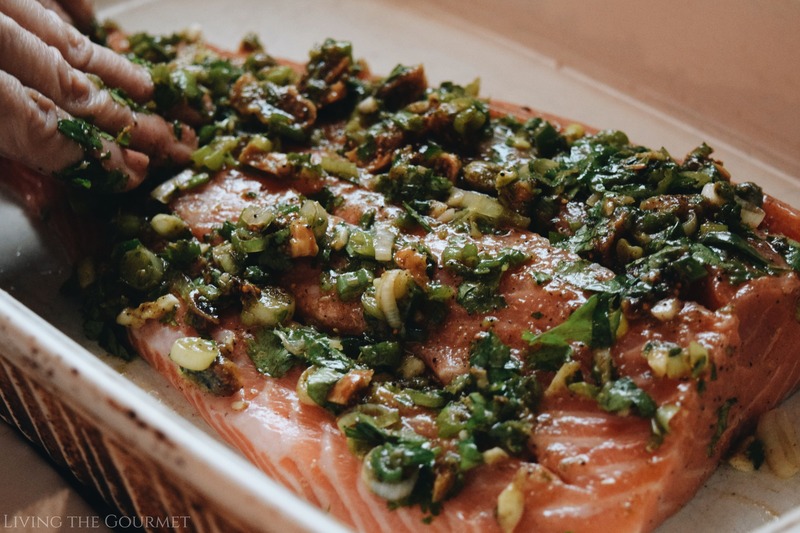 Take the marinade and fill the slices and cover the top of the salmon with the marinade. Cover the dish with aluminum foil and place in the refrigerator for 1 – 3 hours. Bake the salmon uncovered for 16 - 18 minutes or until the fish flakes nicely. The USDA recommends a minimum internal temperature of 145°F, which should be measured at the thickest part of the fillet. I love that fruity herbal marinade. This is so yummy! Yum!!! I love Salmon and this looks so good and tasty. That sounds so good! I can almost taste that rich, fruity flavor with the fish. Om nom nom. Hmmm yum! I am drooling. This looks soo delicious! I would love to cook this at home. The title has been corrected, these were dried figs. 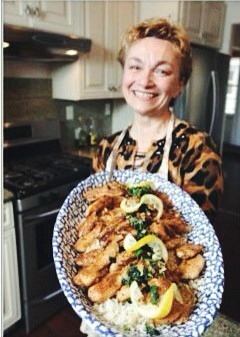 Thank you for wanting to try my recipe. I hope you enjoy it and have a beautiful weekend. Thank you I hope you enjoy it. I've never actually cooked with figs before, even though I really like eating them. This marinade looks delicious! Looks delicious! Thank you for sharing it. 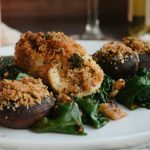 Please check out my blog, https://www.cookingwithbuttpowder.com I have a section on delicious gourmet cuisine that I think you might enjoy. Are you open to guest posting and collaborations? This sounds absolutely incredible! 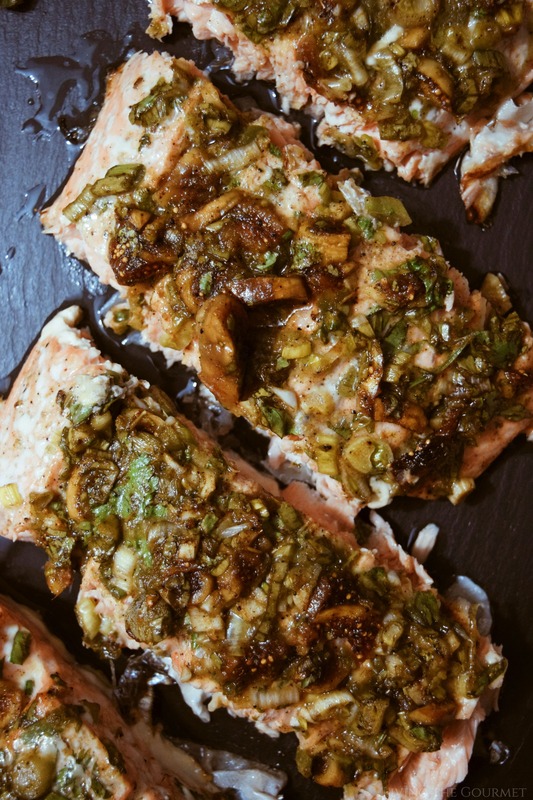 I would never have thought to pair figs with salmon but can only imagine the taste is absolutely amazing! Might have to give it a try. I hope you enjoy it if you decide to give it a try. We are huge salmon fans over here in our house! The recipe with figs is genius! I am intrigued by the sweet and spicy marinade. I am not cooking salmon that much because I am not really keen on how it tastes. However, with the right marinade I think the taste can change. I hope that you enjoy it if you decide to give it a try. 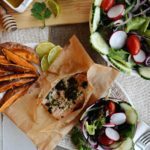 You have some really great recipe collections on this site, this one looks delicious and simple to prepare. Thanks for sharing. Thank you for your kind words. I hope you enjoy them if you decide to try any. Have a great weekend. 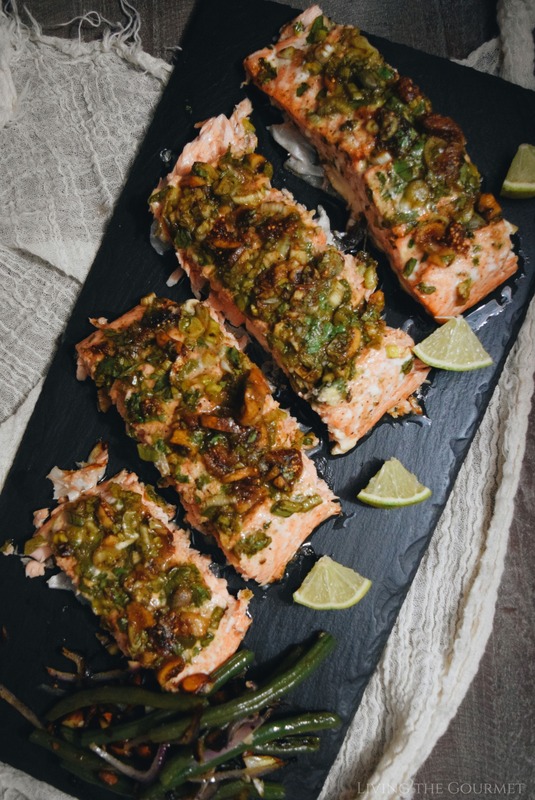 Salmon is one of my favorite fishes,because you can prepare it in many different ways! I love this recipe. Wow this recipe looks so delicious. We love making fish dishes. This looks yummy. I love Salmon, my doctor recommends i eat salmon at least twice monthly. Would love to try out this recipe.